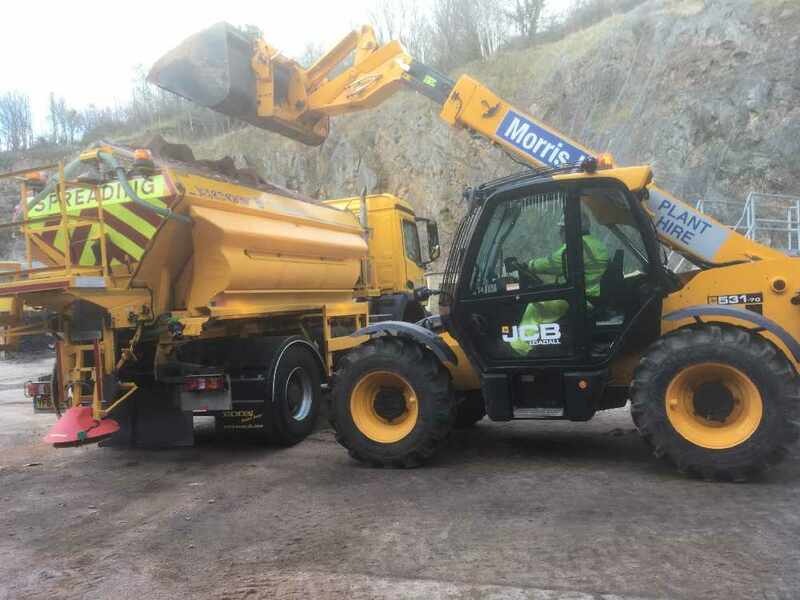 Devon County Council has deployed its full fleet of gritters as an amber warning of heavy snow comes into place – but 80 per cent of the county’s roads won’t be treated. All routes above 200metres in the county were gritted, while the council has announced that all other routes will be gritted after 3pm. The snow response plans for Haldon/Telegraph Hill and the North Devon Link Road were activated at midday on Thursday. Not everywhere in Devon is expected to be hit with snow overnight on Thursday and the Met Office has issued an amber warning, during which areas of high ground could see up to 10 cm of snow over a five-hour period. On Friday, there's a yellow alert for snow and ice, which lasts until 9pm. All A and B roads and C roads classified as high-speed routes. Routes with February two-way flows greater than 1000 vehicles per day. Main access route to settlements with a population of 500 or greater as provided by Devon County Council’s Strategic Intelligence unit. Main access route to 24hr emergency services premises, defined as “Emergency premises with 24-hour access” include: ambulance stations, full-time and retained fire stations, hospitals with 24-hour casualty departments and police stations manned 24 hours. Main highway access route to strategic cottage and community hospitals as notified to the authority by Devon Primary Care Trust. Main highway access to secondary schools. Bus routes with a service interval of at least 15 minutes within any one hour of the day, in one direction of travel or where a combination of multiple bus services meet this criteria. Main highway access to regional airports. Main highway access to mainline and branch line railway stations. Agreement to ensure consistency of action across boundaries. The bus loop of Park and Ride sites. Main access route to settlements with a population of 100 to 499. Where problems have been identified on routes with a service interval of at least 30 minutes within any one hour of the day, in one direction of travel, or where a combination of multiple bus services meet this criteria.